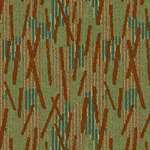 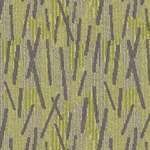 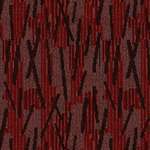 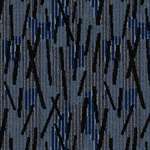 made of loop scroll tip-shear solution dyed nylon, 57475 is a hotel guest room carpet made for moderate guest room traffic. This hospitality carpet has a 32 oz tufted weight and comes in 9 different colors. 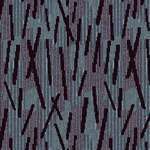 Pattern Repeat: 12" x 24"